This long awaited competition is finally here! 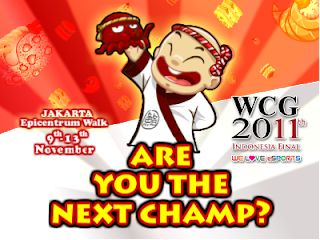 Our very first WCG Sushido competition in Indonesia! Sharpen your knives and get familiar with the recipes. Are you going to be the next Sushido Champion? Limited Slots Available! Register now!